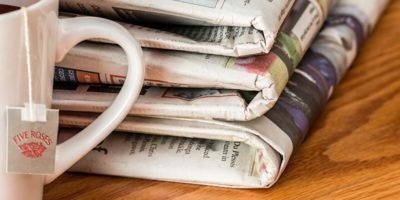 Apple is reportedly launching a paid news service next month, but this late in the game this is still a major problem, as publishers don’t want to split the fee with each other. 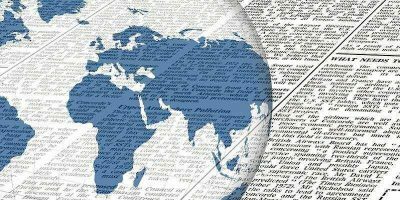 Regardless of the lack of support fro news outlets and users, Apple is planning on launching the new Apple News subscription service next spring. Would a Facebook Subscription Model Work? Facebook is now discussing a new subscription model that might help it avoid future privacy problems, but would a subscription model work? Let’s explore this option. 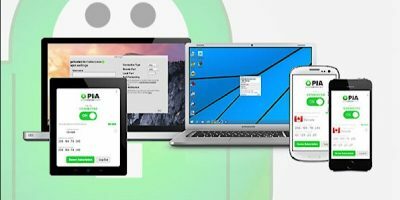 With hackers all around us, it’s more important than ever to make sure you browse the Internet safely and privately, and you can with a Private Internet Access VPN: Two-Year Subscription. Are you an entertainment fan who’s tired of high cable costs? The Ultimate Cord Cutting Kit Subscription can put an end to that monthly bill. A drawback of the Internet is that you leave a digital footprint behind at every website, but you can leave those concerns behind with a one-year deal on VPN-asia. Start your holiday shopping out right with these four great tech deals in this Make Tech Easier Black Friday Roundup. Use as gifts or keep them for yourself. It’s more important than ever to be secure while spending time on the Internet. Get the Dashlane Premium and Hotspot Shield Elite VPN: 3-Year Subscription. 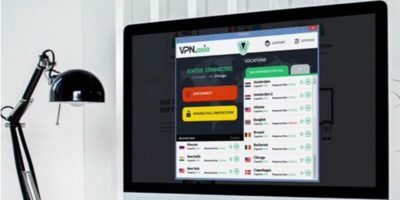 This high-speed VPN subscription will help you ensure your safety forever while browsing the Internet. Get the VPN Forever: Lifetime Subscription for $29. 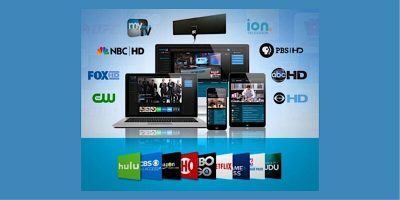 Do you find it difficult to stream your favorite movies and TV shows when you’re traveling outside of the United States? 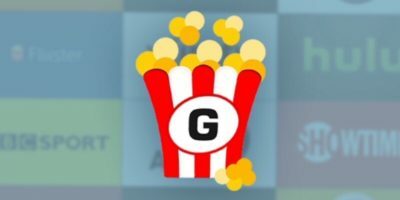 Get a lifetime subscritpion to GetFlix to stream media outside US. Looking to take a stand against Internet security issues and privacy violations such as surveillance? Give CyberGhost VPN a try; it can help to keep you safe and ad-free. Want to give your privacy and security a boost? Looking to unblock the Web from any location? This lifetime subscription to Le VPN has you covered. With Private Internet Access VPN you can block hackers, data mining, and other insecurities thanks to their high-level encryption. Get a 2-year subscription now. Need a reliable, cross-platform VPN service? ZenMate VPN is one of the fastest-growing security solutions for good reason. Check it out. Looking for a more secure password manager that syncs across devices and helps keep your data secure? Check out Password Boss Premium! If you’re looking for a way to protect your private data while browsing in public areas, WiFi Hotspot Protector is a great tool to have on hand.